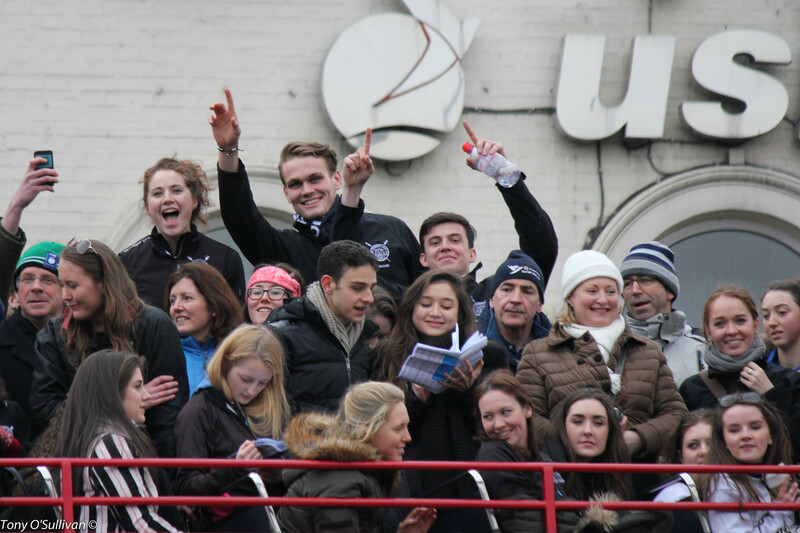 After what seemed like the longest week of lectures imaginable, Saturday the 14th of March had finally arrived for the men and women, novices and seniors, of Trinity. 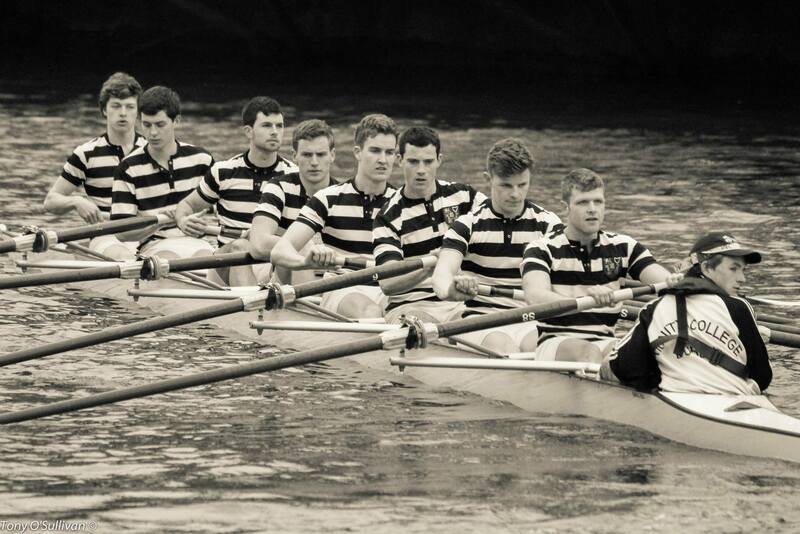 All of those long hours, early mornings and sore limbs finally led to our first taste of racing season- and what better a race than the University Boat Races against our age-old rivals from University College Dublin. Throngs of spectators lined the quays in anticipation for each race with a peleton-like swarm of cyclists and three open-top buses in hot pursuit from O’ Connell Bridge down to Guinness’ Brewery. As the clock approached 4pm, conditions were good- dry and a light East-wind to help carry the crews down the course. In the Sally Moorhead Cup, DULBC’s novices made light work of the women from UCDLBC in what was soon to be an historic day for rowing in Trinity. All eyes turned to the DUBC novices next,looking to retain the Dan Quinn shield won so dramatically the year before. 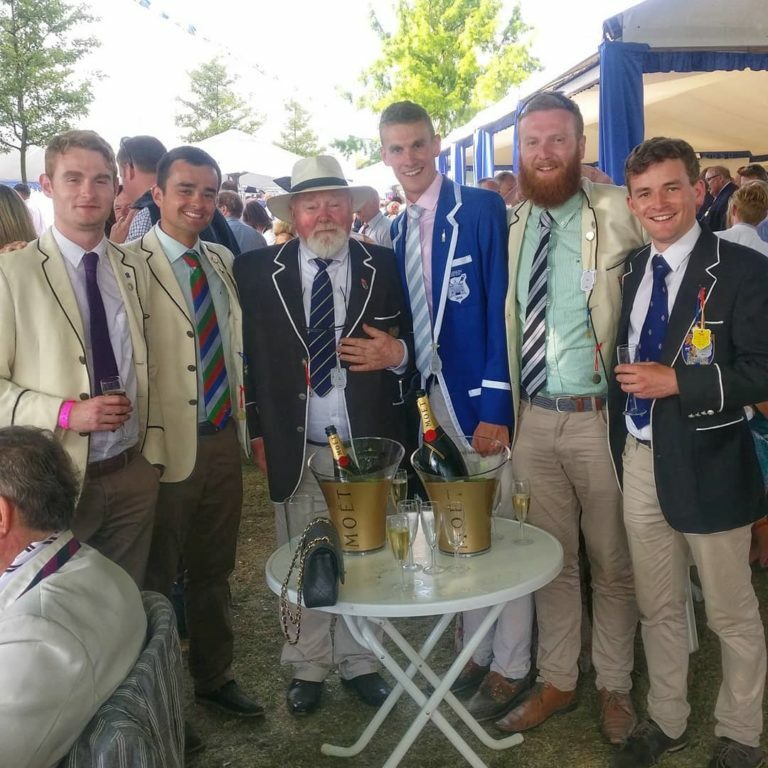 The defeat of the second novice crew the evening before in the Goonan Cup was fresh in their minds no doubt as they backed onto the starting boat. 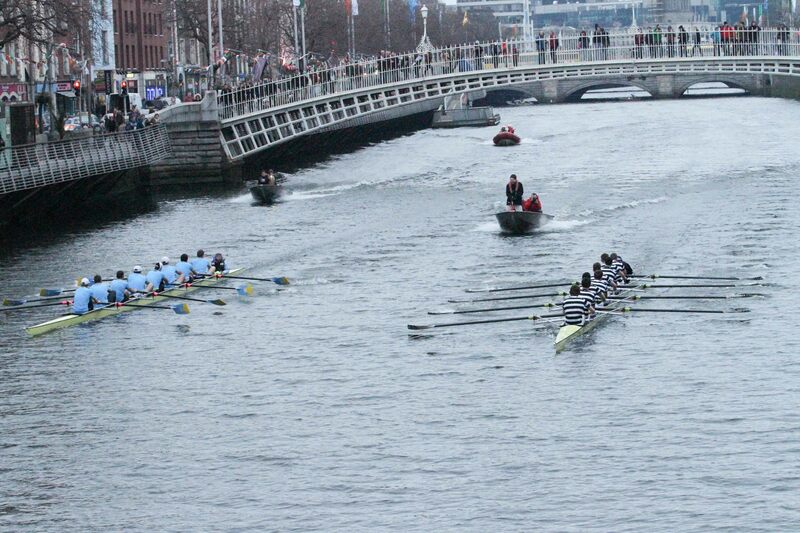 Trinity charged out of the blocks to take an early lead by the Ha’penny Bridge, a lead which they would go on to extend the whole way down the course. Indeed, keen observers on the bank took note of how well the crew rowed considering all of them had only taken up an oar in September. 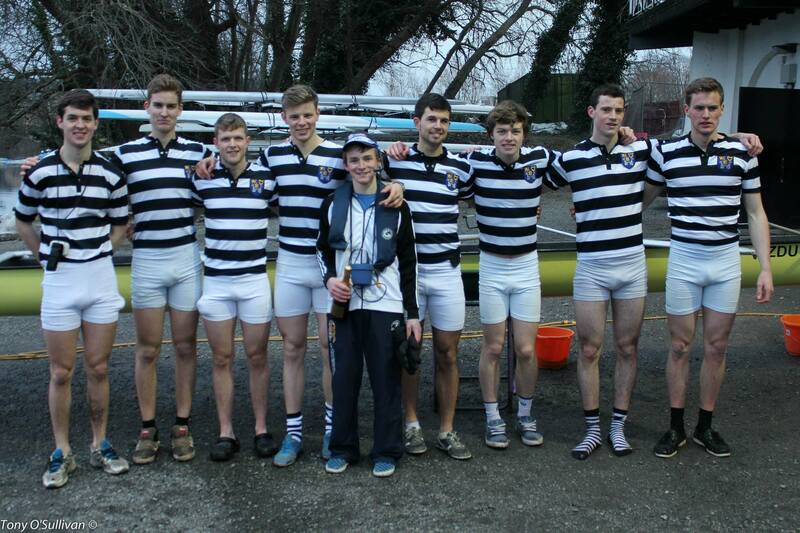 They crossed the finish line lengths ahead of their UCD counterparts, the verdict- easily. 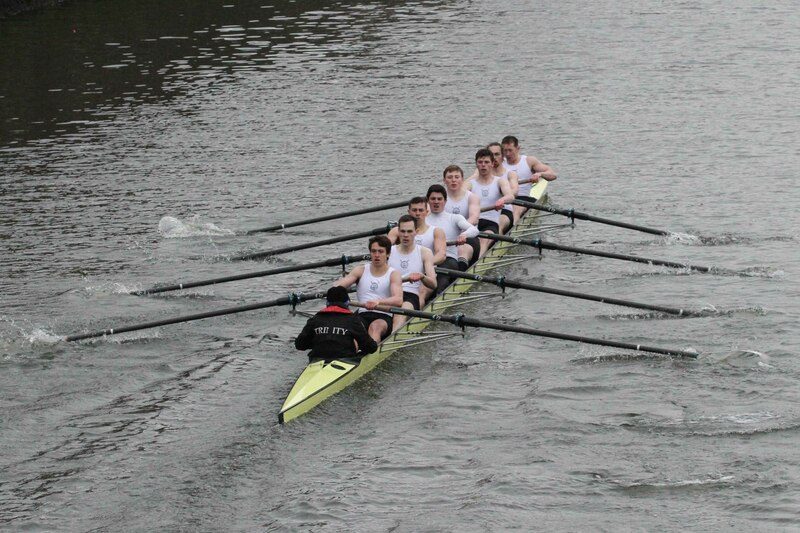 Well done to all of the crew and their coaches Charles Cunningham and Mike Ryder. A fantastic that result that points hopefully towards better things to come. The next race of the day, the Corcoran Cup for Women’s Senior Eights proved to be a cracker. UCDLBC took an early lead off the start which they held for most of the way down the course- however, they found the DULBC crew impossible to shake off. Despite stretching the lead to 3/4 of a length at one stage, inch by inch the Ladies clawed them back,finally overtaking their opposition within the last 500m just coming out of Watling St. bridge. Everything was poised for a potential clean sweep as the Senior Men took to the water just after 5pm! Despite some delays on the way to the start, both crews came onto the start just after the scheduled time of 5:30pm. It seemed as though the crowd had doubled in size as both crews strained to hear umpire Leo Gibsons’ instructions a midst the cacophony of noise at O’ Connell bridge. As both coxes lowered their hands, the starter’s flag dropped and we were off! As expected, UCD gunned it off the start in order to make the advantage of the North station count as much as possible. 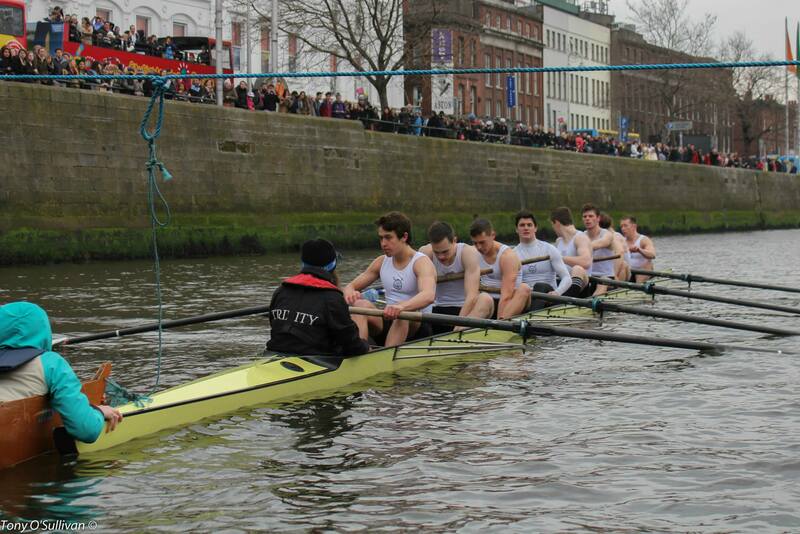 However, it was Trinity who went in to an early 2-seat lead as the crews reached the Ha’penny bridge. By Capel St. this was half a length and stretching. Despite a valiant UCD charge around the Four Courts, Trinity managed to break contact at the halfway mark and really sit back on the lead. 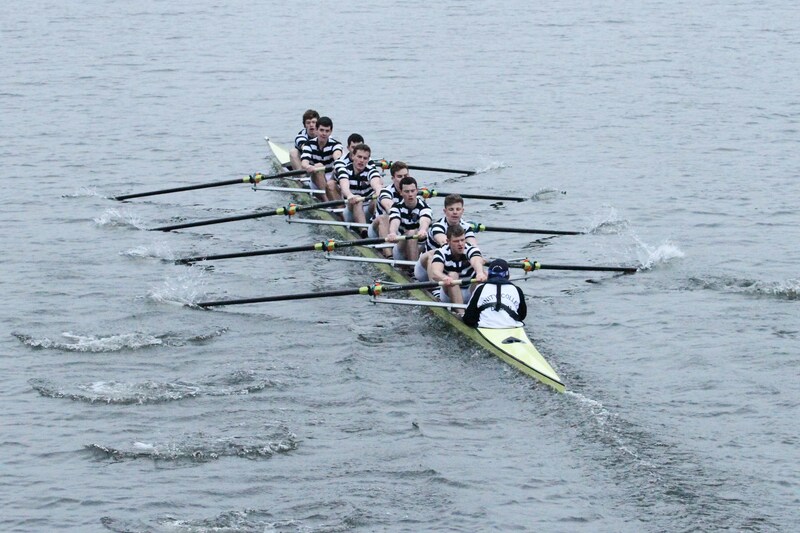 From then on, the victory never looked in any doubt as the Senior VIII crossed the line with about 3/4 of a length of open water to spare securing an historic clean sweep. Next for the Senior squad will be a week of grueling testing followed by the opportunity to race some quality international crews at the Eights Head of the River on the Tideway in London. 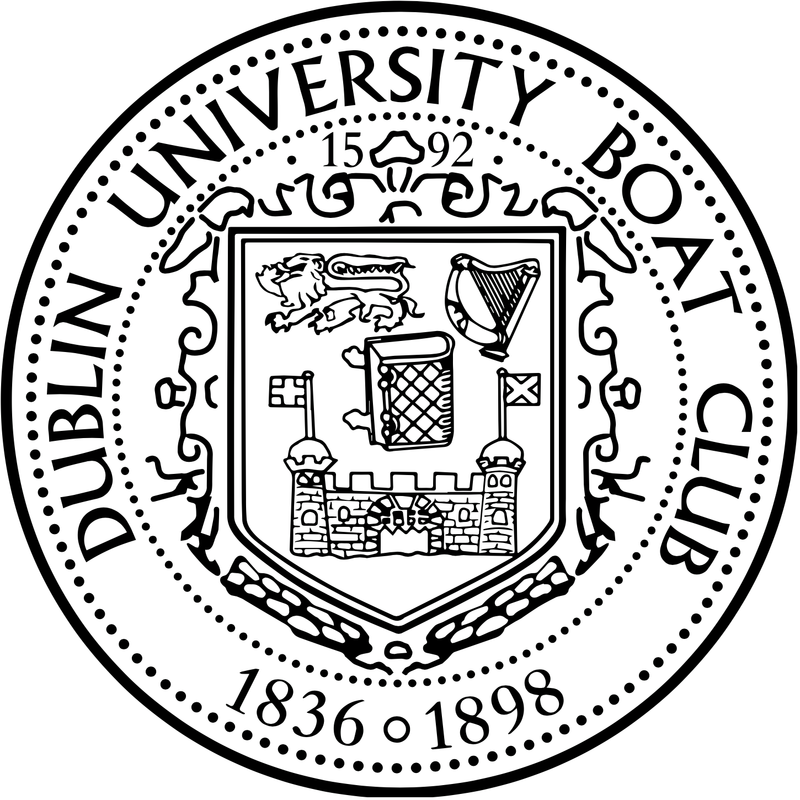 As for the Novices, all eyes now turn to Irish University Championships and a host of other domestic regattas. Home and dry after a great win! Many thanks to all involved in Saturdays’ wins, to Tony O’ Sullivan and Peter Wolfe for the stunning photographs, and for the continued support as always- roll on racing season!